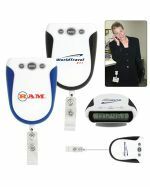 Promotional pedometers are wonderful items that let the wearer know how many steps they take as they go about their day. 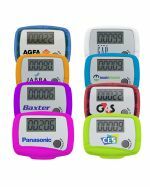 In addition to our extensive range of pedometers, Promotional Items is proud to stock a variety of other products suited to maintaining a healthy lifestyle. 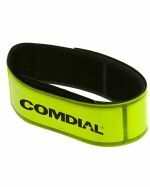 These include reflective wristbands for runners, lights for cyclists and joggers, smartphone wristbands, multi-fitness kits, skipping ropes, and stopwatches. 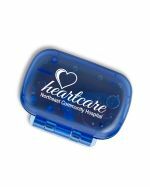 We print your logo or slogan directly onto each product and deliver them straight to your organisation or event. 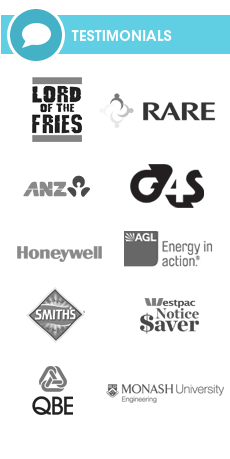 Check out the range below and contact our friendly team to place a bulk order. 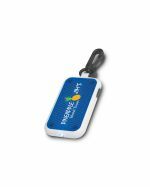 Our promotional pedometers and active lifestyle merchandise are designed to have a blank area suitable for branding your unique design. 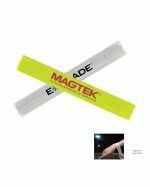 We print your logo onto this area, either through pad printing or with a waterproof sticker. 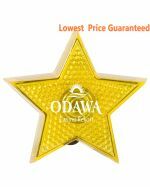 Decoration takes place in Australia and is designed to be both attractive and durable. 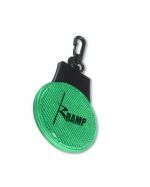 Enjoy great value when you order your items in bulk from Promotional Items, with discount printing and product prices for high order quantities. 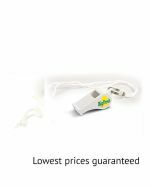 Because Promotional Items is Australian, we can provide a quick two week turnaround time from finalising your order to delivery to your door. We deliver to all street addresses in Australia, including those in regional or remote areas. Metro areas we service include Sydney, Melbourne, Brisbane, Canberra, Adelaide, Darwin, Perth, and Hobart. 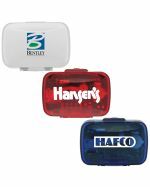 If you require your promotional lifestyle products for an urgent deadline, just let us know, and we'll work towards it. 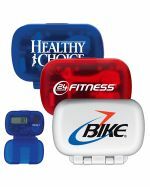 What is a Promotional Pedometer? 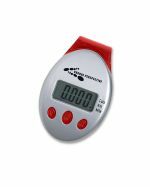 A pedometer is an electronic device that helps people to exercise and stay fit by tracking how far and fast they walk or run. The device tracks the motion from side to side as its wearer takes steps and from this calculates distance travelled and speed. More advanced models also feature clocks or calorie counting applications. 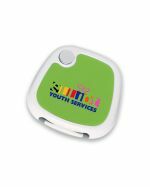 We imprint these devices with branded artwork, to help promote your business and keep your logo visible. 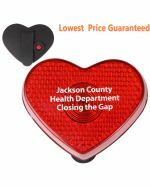 Who can use Cheap Customised Pedometers in Promotions? 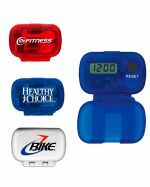 Pedometers and other fitness items make useful corporate gifts. They make useful and unique presents for staff and clients alike. With fitness and exercise becoming ever more important aspects of our daily routine, they are sure to be appreciated. 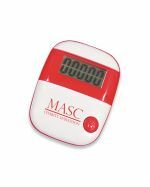 Gyms – give a pedometer free with new memberships. Sporting goods shops – use as sales premiums with purchases over a set amount. Shoe shops – bundle a pedometer with new running shoes. 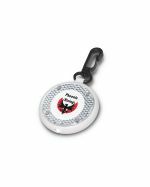 Sporting teams – encourage competitive training by issuing pedometers to team members. Adventure tours – loan them out to clients to track how far they walk. 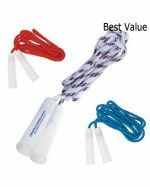 Expos and trade shows – these look great in a gift bag at fitness-related trade shows. Schools and colleges – print with your school crest and encourage sports and fitness. Walking, running and jogging are three of the best forms of cardio exercise. 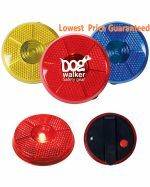 However, they can come with the risk of injury in traffic – especially after dark. 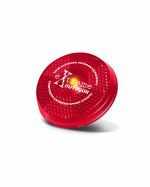 This risk can be drastically reduced with personal reflectors or lights, making a runner much easier for a driver to spot. 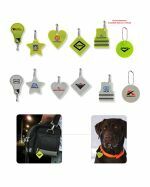 With your logo printed on them, these handy lights really show your customers that you care for their safety. 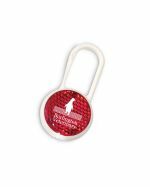 They make excellent promotional items for sporting goods stores, shoe shops and running or jogging clubs.